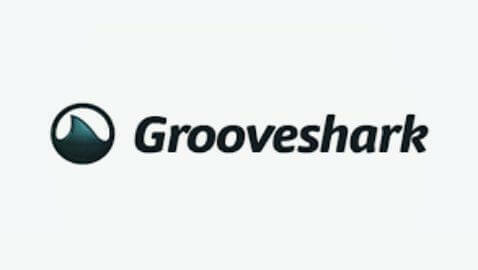 Summary: After Napster and Limewire came Grooveshark, but they too are now shutting down after six years of legal battles with major record companies. Grooveshark is the latest music sharing site to finally get caught for illegally providing users with music without approval or a fee that compensates the appropriate people for the music. Napster and Limewire were the first music streaming services nearly 15 years ago. Grooveshark lasted much longer than other similar sites despite major problems in licensing. Grooveshark started ten years ago with a goal to provide music to fans and discover new music before other similar companies like Spotify began. Grooveshark apologized in a letter to their followers, citing mistakes that they made along the way for the reason of their demise. The music sharing site did not secure licenses from rights holders for the majority of the music they provided. 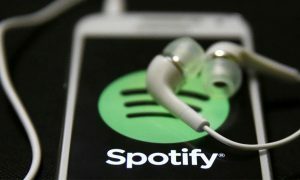 They encouraged their followers to use subscriptions from other music sites such as Spotify and Google Play. After fighting for six years with the major record companies of Universal Music Group, Sony Music, Warner Music Group, and others for a settlement, Grooveshark will be clearing their servers of any music without licenses. 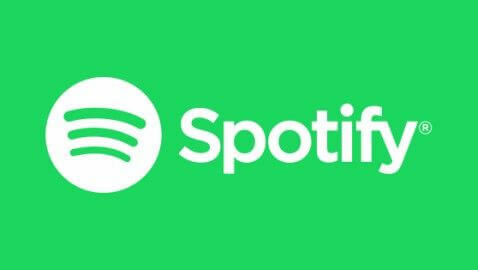 It unsure if someone else will take over the company and appear again with a new name, much like Napster and Limewire did. Grooveshark agrees that artists should be compensated for their work when the credit is due. They urged their followers, in a final statement in their letter, to use services that compensate artists and other rights holders. 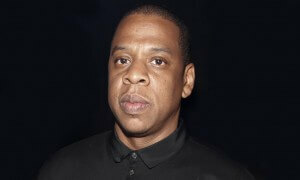 People that have downloaded music illegally have been prosecuted.